Does it feel like you have entirely too much stuff inside your home? You’re not alone! There are millions of people all across the globe who feel the same exact way you do, and many of them are taking steps to do something about it. Millennials, in particular, have embraced what is being called the minimalist movement. They’re throwing out items that they don’t want or need anymore and decluttering their homes in a major way as part of minimalist living. If this sounds like the right lifestyle for you, there are some simple steps you can take to live a clutter-free existence. It’s not as difficult as you might think to avoid cluttering up your home with too much stuff. 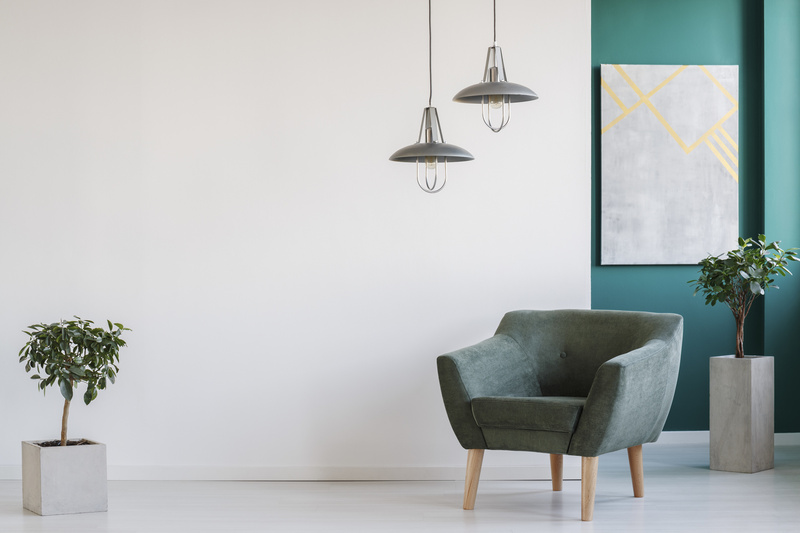 Here are 8 minimalist living tips designed to help you declutter your home and keep it that way. Most of the people who have a lot of stuff in their homes don’t have the faintest clue what the majority of it even is. They have boxes in their basements that haven’t been opened in years, clothes in the back of their closets that haven’t been worn in a decade, and more. So the first thing you should do once you decide to embrace minimalist living is walk through your home and take inventory of everything inside of it. Look through closets, under beds, and up in the attic to give yourself a good idea of just how much stuff you have. By doing this, you’ll likely motivate yourself to throw out some of your stuff. It’ll show you that you have entirely too many things cluttering up your home. It’s going to be just about impossible to declutter your entire home in a day. You probably won’t be able to do it over the course of a long weekend, either. The decluttering process could take weeks and potentially even months to finish. And it can be a very overwhelming process if you attempt to tackle all your clutter at once. Instead of taking that approach, break your home up into sections and tackle one section at a time. One weekend, you might want to work on cleaning out your bedroom closet, and the next, you might want to make a dent in everything you have stored in boxes down in the basement. You’ll make decluttering a lot more manageable when you do this. You’ll also start to see progress before long, which will motivate you to continue to purge. Ideally, you should take the majority of the things you have stored away in the various parts of your home and either donate them to a good cause or throw them out if you don’t think anyone will want them. But you’re obviously going to want to keep some of your stuff, and that’s perfectly fine. You just need to figure out a system for keeping your things organised so that things don’t spiral out of control again. Figure out where you’re going to store items in your home and organise that area so that anything you’re keeping fits neatly into it. Label everything accordingly so that things are easy to find when you need them. And if you find that something doesn’t fit into your storage space, reconsider if you really need it. There are some people who really struggle to throw out things they have in their homes, even if they haven’t looked at or used them in years. They feel an emotional attachment to certain items and keep them around because they have sentimental value. You don’t necessarily need to throw out everything when decluttering your home. Allow yourself to keep things like family heirlooms and thoughtful gifts that were given to you by family members over the years. But you should try to detach yourself from as many items as you can. You should also avoid feeling guilty about doing it. Once you master this, it’ll make it much easier for you to get fully on board with minimalist living. 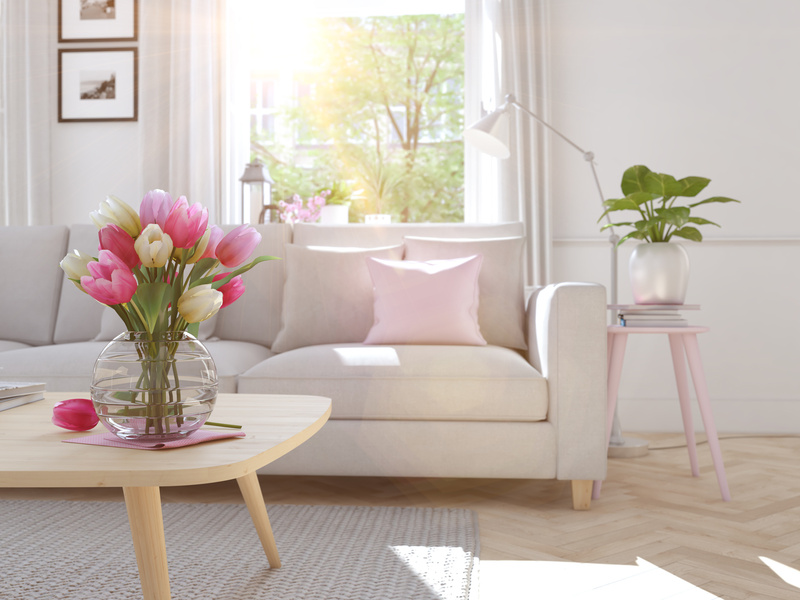 Once you’re done decluttering your home for the first time in a long time, you might be tempted to run out and buy a bunch of things to fill it back up. After all, you have all this open space now, so why not make the most of it? Enjoy minimalist living for a while and see how you like it. You’ll likely find that your mind and your life as a whole will be a lot less cluttered when your home is cleaner. It’s unrealistic to think that you’re never going to go out and buy anything again. There are going to come times when you want to go shopping and purchase things. But one easy way to prevent yourself from cluttering up your home is by investing in high-quality items when you decide to buy things. Rather than buying five pairs of $20 shoes and filling up your closet, buy one really nice pair of $100 shoes that will last longer than all the $20 shoes combined. This will limit the amount of stuff that you bring into your home and set you up with durable items that will last you a long time. In theory, you should start to see more money in your bank account every month once you learn to let go of your shopping habits. Use some of that money to enjoy new experiences. Rather than buying a bunch of new clothes in the spring, take a vacation to a place you’ve never been to before. The memories that come along with that experience will last longer and make you happier than the clothes and prevent you from accumulating more things in your home. Minimalist living requires more than just a one-time purge. It requires you to do regular purging to keep your home clutter-free. Walk around your home once every three or four months and take inventory of it again. See what you can throw out, what you can organise better, and what you can do to keep your home as minimalistic as possible. On the surface, throwing a bunch of your things out in an effort to declutter your home sounds like it might make you miserable. But once you start doing it, you’ll be blown away by how much better you feel about your home and your general approach to life. You’ll strip away all the things that aren’t important to you and focus on the things that actually make you happy. Minimalist living can make all the difference in the world. Book a clean with us if you’d like to get your home back into good shape following a purge. You can also get some cleaning tips on our blog that’ll help you maintain your home over time.